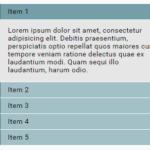 A pure HTML/CSS implementation of the vertical accordion component for collapsible & expandable web content. 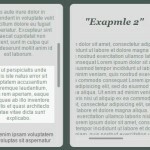 Works on modern browsers which have CSS3 transition support. 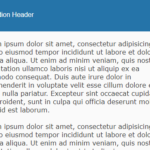 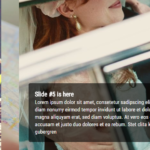 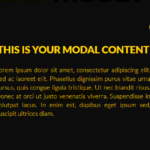 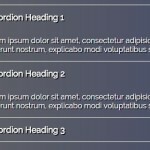 Place the main CSS nl-accordion.css in the header of the html page. 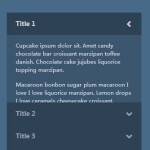 Create a list of accordion items and use html radio inputs to toggle them on and off.